TWCE member Jihyo and G-Friend's Yerin showed off their friendship. 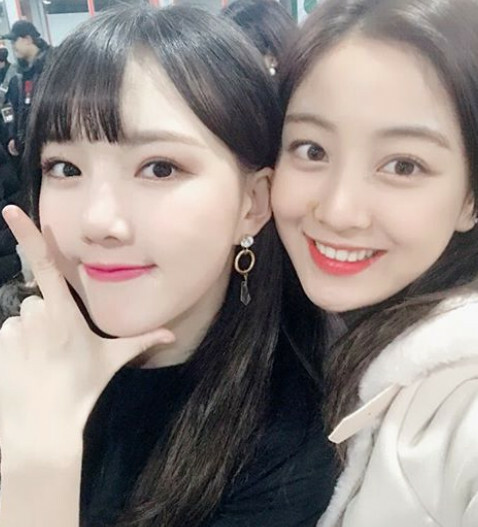 On January 7, Jihyo posted a photo on the TWICE Instagram, and wrote, "I went to the concert on Yerin unni's invitation! You must have had a hard time preparing for the year-end stage and solo stage. You also had to prepare for the new songs. You really did a great job. The band was great, the stage was pretty, and you received an excellent response from your fans. Most of all, the members were so pretty. Watching the stage, I wanted to perform at the concert and I really miss ONCE, too. I need to do it fast!!!! 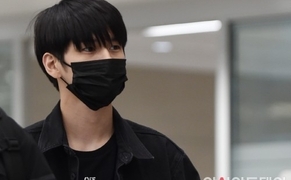 Please wait for me, ONCEEEE." In the picture, Jihyo is smiling beautifully along with Yerin. The two are flaunting their flawless skin and lovely charms. Meanwhile, TWICE took third in the recently announced brand reputation rankings among 100 idol groups.